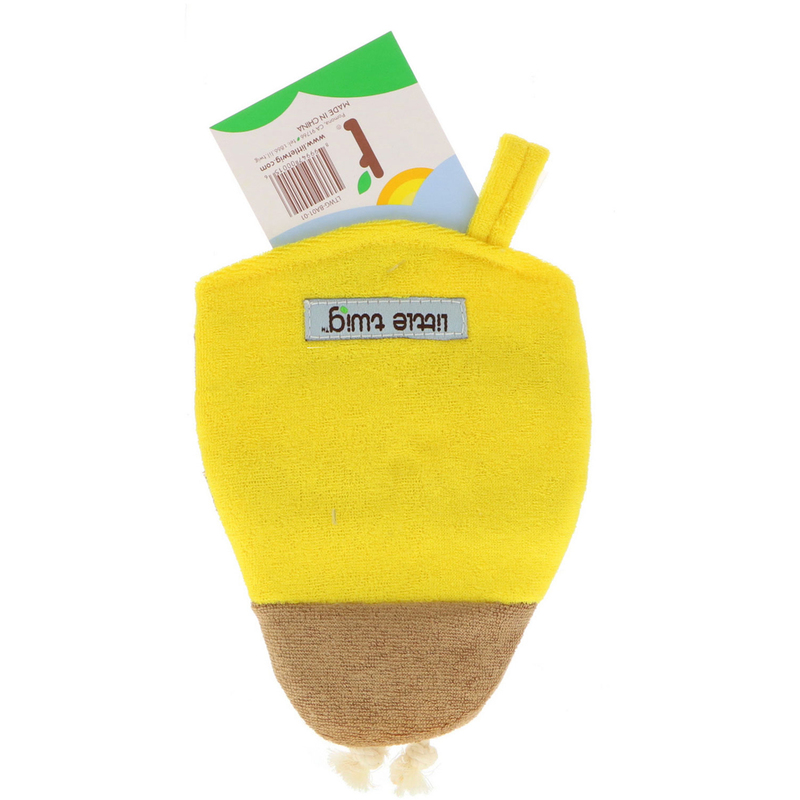 Our Little twig character Bath Mitts are a must-have for bath time or shower time. Each scrubby mitt gently scrubs away dirt, dead skin and other surface impurities leaving skin clean, refreshed and radiant. Slide your hand inside the mitt, add your favorite Little twig Baby Wash and wash over your baby to leave them with extra soft and smooth skin.